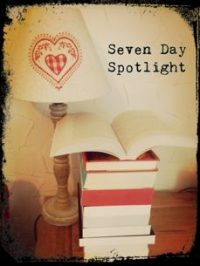 So this week I finished two books. I read the absolutely brilliant upcoming release from Belinda Bauer, The Beautiful Dead, which I reviewed here and just this morning I finished The Mountain in My Shoe by Louise Beech which is a beautiful read. Look out for my review coming soon. What will be a characteristic of this (what is to be) weekly post is that my ‘out’ books, as in those I have read during the week, will be a lot less than my ‘in’ books, my new acquisitions. I long ago accepted I will never read all the books I add to the pile but I also long ago stopped caring. I enjoy buying and receiving books almost as much as reading them. 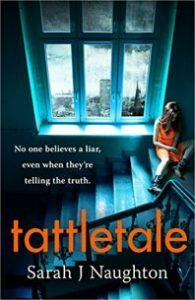 From Amazon Vine, what looks like a gripping psychological thriller, Tattletale by Sarah J Naughton. The perfect brother. The perfect fiance. The perfect revenge. Inheritance – a sharp knife cutting through a family unit. Kieran Dulhooly is shocked to discover he’s the sole beneficiary of his Aunt Polly’s will, inheriting her valuable West Cork home as well as a substantial amount of saving. But his windfall comes with a legal clause: he must live in the house for a period of 12 months before reviving rightful ownership. Kieran’s euphoria is short-lived, his aunt’s conditions stifling for her wanderlust nephew. Waiting in the wings and next in line to inherit are Kieran’s sisters, Beth and Charlotte. 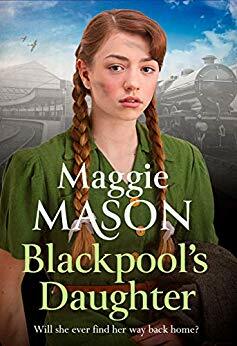 Having already earmarked Polly’s money, financially distress Beth sets out on a course of destruction, determined to get her share – one way or another. In this, she has the full support of her mother Marian. Will Kieran walk away from such an opportunity? Is settling in one place for a year beyond possible? Or will the spark he feels for the vulnerable girl next door prompt him to take a chance and accept Aunt Polly’s challenge? 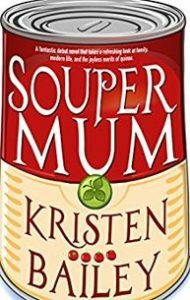 Souper Mum by Kristin Bailey is a book I keep seeing so I decided this was the week it would meet the rest of my TBR pile. I think it’s a really eye-catching cover. A fantastic debut novel that takes a refreshing look at family, modern life, and the joyless merits of quinoa. Monday morning can’t get any worse for harassed mum-of-four Jools Campbell when, after a frantic school run, she’s cornered in the supermarket by pompous celebrity chef Tommy McCoy, who starts criticising the contents of her trolley. Apparently the fact that she doesn’t make her own bread or buy organic is tantamount to child abuse. In a hurry and short of patience, she berates McCoy for judging her when she hasn’t the time or the money to feed her family in line with his elitist ideals. Unbeknownst to Jools, her rant has been filmed and immediately goes viral on YouTube, making her a reluctant celebrity overnight. With McCoy determined to discredit her by delving into her personal life, Jools decides it’s time to fight her corner in the name of all the fraught mums out there who are fed up with being made to feel bad by food snobs like him. Armed with some fish fingers and her limited cooking repertoire, Jools must negotiate the unfamiliar world of celebrity while staying true to her instincts as a mum. 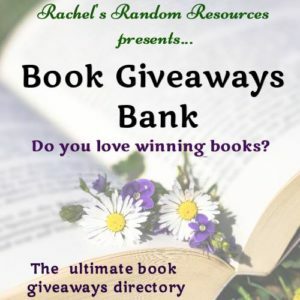 Is anybody else an absolute sucker for books with café or shop in the title? 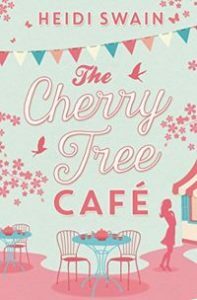 I tried to resist The Cherry Tree Café by Heidi Swain but this one just made me buy it (that and encouragement from Jill at Jill’s Book Café). 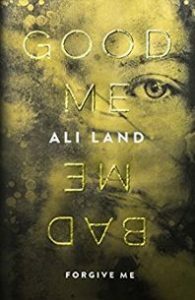 Next up, from Netgalley, a book that seems to have a lot of buzz around it, Good Me Bad Me by Ali Land. I hope it lives up to all the hype. 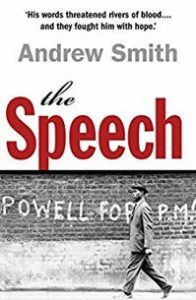 The Speech by Andrew Smith caught my attention because of the legendary Enoch Powell speech. 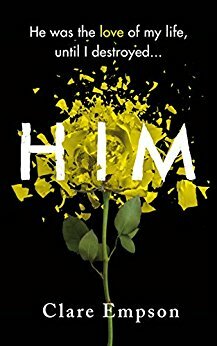 I like books that are set around real life events. His words threatened rivers of blood…and they fought him with hope…. April 20th, 1968: Enoch Powell, MP for Wolverhampton South West, gives a speech that shakes a community — and Britain — to its very core. Words that provoke, that divide …. that profoundly affect the lives of those they touch. Mrs. Georgina Verington-Delaunay is an administrator working in the Conservative riding office of Enoch Powell. Frank and Christine are art students inadvertently caught in an undercurrent of intolerance. Nelson and his Aunt Irene are Jamaican immigrants striving to make a life for themselves in a turbulent atmosphere. 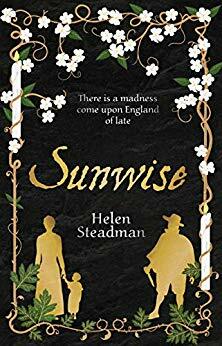 In the shadow of Powell’s speech, a violent crime brings these disparate characters together as they struggle to find their places in the swiftly changing society of 1960s Britain. Set against a background of ‘subversive’ music, radical fashions, and profound change in ‘moral values’, they attempt against all odds to bring a fair conclusion to an unjust investigation. 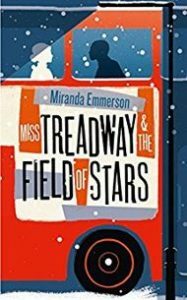 As they work together against murky elements of self-interest and bigotry, they’re forced to confront their own consciences and prejudices, and the reader is taken on a compelling journey into the beating heart of a community in turmoil. 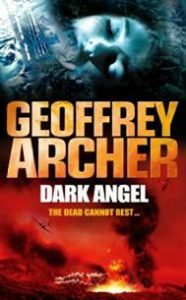 Dark Angel by Geoffrey Archer is set in what I think is an interesting time, just after the Second World War. Tom Sedley’s idyllic summer vacation in a leafy post war suburb of north London came to an abrupt and shocking end on the 14th September, 1948 when his sister was brutally murdered in woodland near his house. 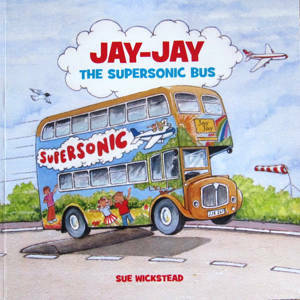 A tramp was arrested for the crime but for the young boy it was the end of childhood and the beginning of a lifelong search to discover what had actually happened that late summer day. 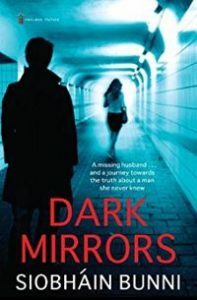 Marcus Warwick was Tom’s neighbour and best friend but the murder changed their relationship forever: suspicion clouded Tom’s mind and they drifted apart. 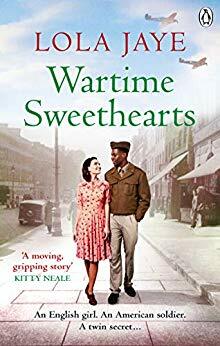 Unknown to each other they were both sent to Korea two years later, Warwick an officer, Sedley as a humble radio man: and when they met in the chaos of war they both had to acknowledge a gulf of distrust and class had opened between the two. Their new relationship was tested in the savagery of the combat that swept up and down the peninsula that first winter. When Tom and Marcus met again it was in combat and it soon became apparent that the one could barely trust the other with his life. The bitterness of what they experienced scarred them for the rest of their lives. 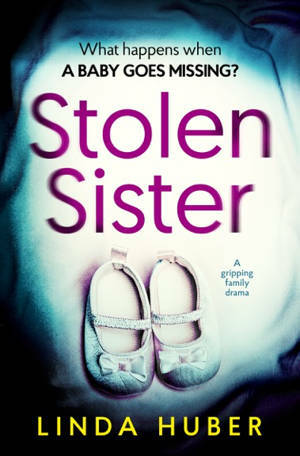 Only years later when Tom stumbles across his sister’s secret diary do the events of 1948 once more leap into sharp focus and allow him to seek final justice for her murder. 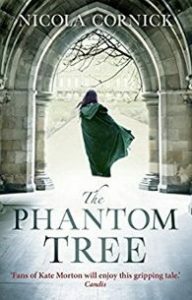 and The Phantom Tree by Nicola Cornick, which sounds right up my street. 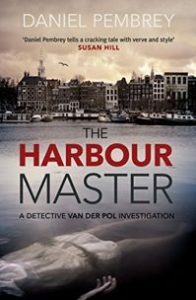 And finally, another book that I’m seeing all over the place – The Harbour Master by Daniel Pembrey. So there you have it. I’d love to hear thoughts on these or what you have bought this week. That should keep you busy! I really liked The Cherry Tree Cafe. 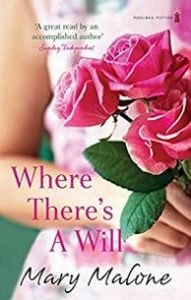 Love that cover for Where There’s a Will. Indeed it will. I’m very naughty when it comes to books! I like the sound of tattletale and Good Me Bad Me. I have seen a lot of buzz about the latter book. No new books bought this week, but picked up a couple from the library – Eileen by Ottessa Moshfegh and The Winter People by Jennifer McMahon. I don’t think I have heard of either of your books, Caroline. Let me know how you like them. I will, if and when I get round to reading it (it’s been added to a huge TBR pile!). I don’t know anything about the man at all so it will be an interesting read.